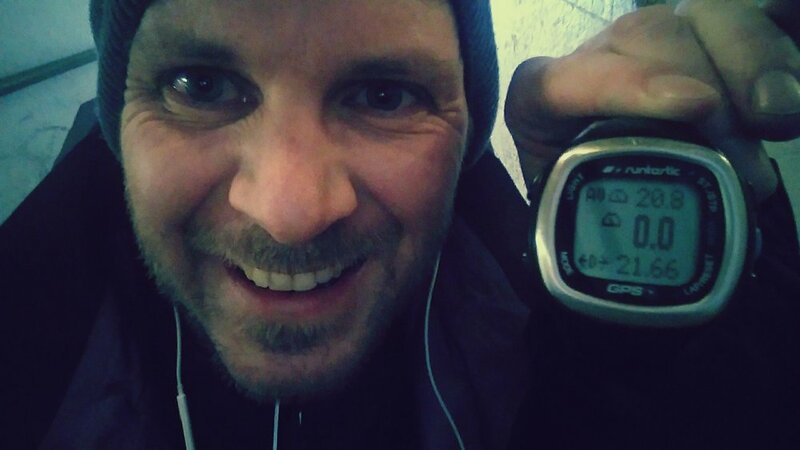 Last week was a good week – I finished my first bike ride over 20km since my surgery. It felt so good to breath the cold air and get a some fresh thoughts. I am so grateful that I can sit on a bike and have my body back, because at the moment this is one of the most important resources I have. Last week my oncologist also told me that the analysis of the tumours showed that the chemo had no effect at all. As you can imagine this was a big shocker. Of course I am still very happy that we could cut out all the metastases. But hearing that chemo therapy is not always an option was not easy. So what should I do? How does it make me feel? Well, honestly I have to say that it is quite tricky. The situation is tricky. And this news just made me realise this. I realised that maybe there is no magic pill. But then I also realised that it is outstanding that I am still alive. That despite I have one of the most dangerous cancers my heart is still pumping. That despite I had to go through so intense treatments over the last years my body is still working. That is the reason why last week was a good week. Because I am still here and able to ride my bike.